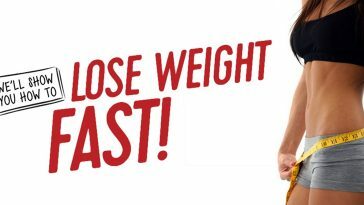 10 Ways To Burn 3500 Calories A Day & Get Fit Body! Whether you are aiming at fat loss or muscle gain, HIIT is your best bet to achieve your goal and is increasingly becoming the best way to burn calories. HIIT involves blasting work out with a short interval break. For example running at fast pace for 2 minutes followed by a walk for 1 minute at medium pace. HIIT builds cardiovascular fitness and improves your heart rate. It builds lean mass, cuts on fats and burns calories even after you have completed your workout. When you are exercising with weights, if you keep exercising with some same weights, your body gets used to it, you no longer build muscles and burn calories. To burn the calories you will need to increase the weight every now and then. Studies show that when you increase weights you burn more calories. Add variations and different weights in your cardio and HIIT workout. This will push your body to work harder as it will be unprepared for the extra effort and thus it will burn more calories. Most of the fitness experts advise to go for gym 4 times a week and give rest period to body as the body continues to burn calories even during rest days. While its fine follow this, it is better to do a 30 minute cardio at home even on rest days. 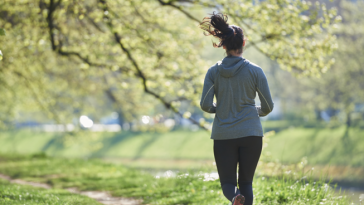 This way your body will not exhaust and keep the calories burning. Instead of following two hours session in gym, try to split your session to 1 hour each in morning and evening. This way you will be able to have 2 sessions of intense training. Intense training obviously will burn more calories and your training sessions will be steadier. 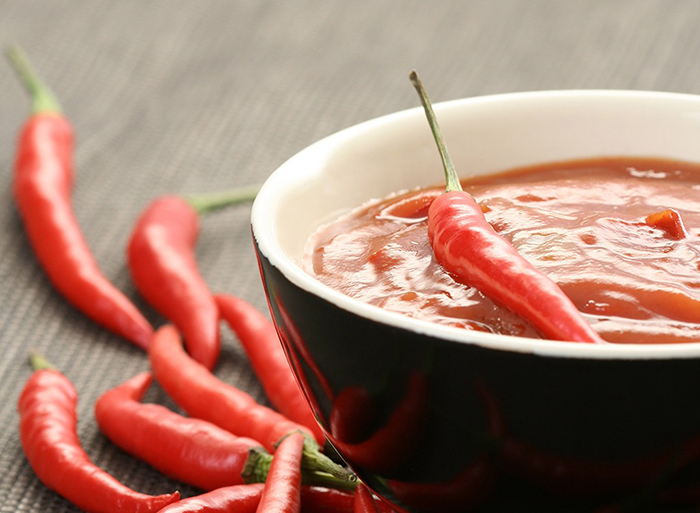 According to various studies, eating spicy foods and variety of chillies can improve your metabolism and burn calories. Spices and peppers stimulate the temperature in the body and boosts up metabolism. Most of the foods come with calorie count written on its packaging and also many restaurants also give calorie count in their menu. Track your calorie intake in a record journal to get an idea about how many calories you are consuming in a day. You can even record the same in various apps that are designed to track calorie intake. 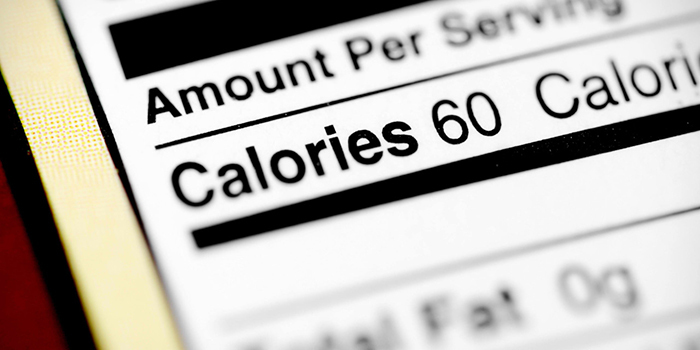 recording the calorie intake prevents you from eating junk foods which are way too high in calorie count. Avoid all kinds of sugary drinks like aerated drinks, juices, iced teas that are loaded with sugar or artificial sweeteners. All the drinks shoot up the sugar levels in your body and increase the insulin which results in gain in weight. Avoid these drinks and see the difference in your body in matter of weeks. 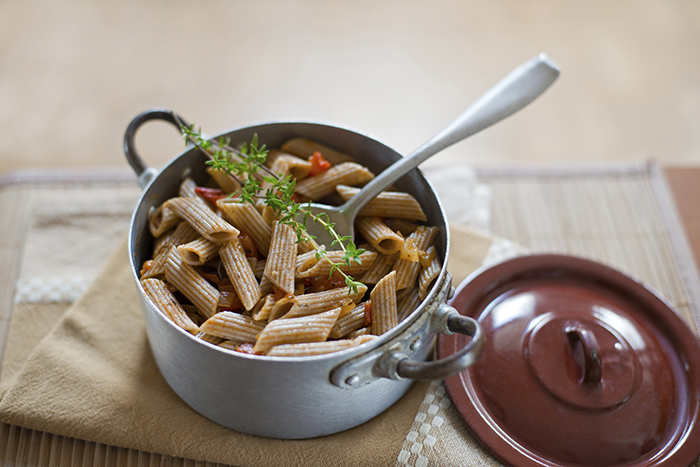 Eating carbs in evening can skyrocket the blood sugar levels in your system and result in high insulin which hinders weight loss. Try to avoid carbs intake in evening, however do consume healthy carbs during the day as you need them to provide energy to work through the day and to do the workouts. Instead of having aerated drinks or sodas to boost up energy, choose right stimulants to keep your metabolism going,. 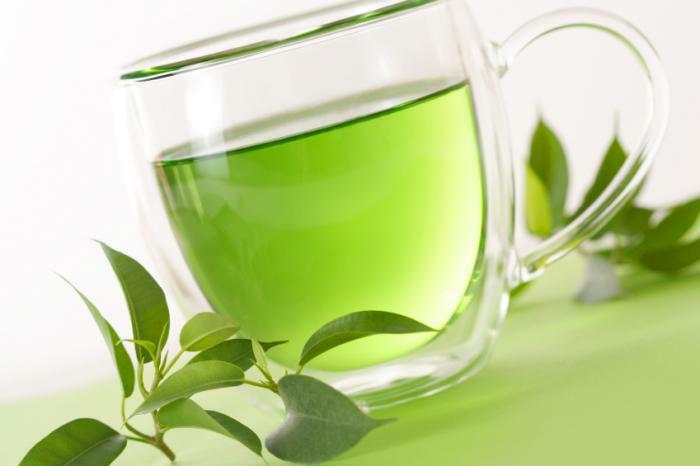 Have green tea, black coffee or black tea which will keep fresh and active without adding extra calories to your body.